Presently, summer is knocking the door to get on the beach in order to show your six packs. But for this it takes a lot of hard work and patience to develop six pack abs with perfect health diet. One must have to take proteins & several meals and keep them hydrated for perfect results.Sometimes whether you are out at beach or on the stage or any other public place, your six-pack abs may stand out among rest of others. Whenever you come shirtless, the first place on which other’s eyes drawn is abdomen. These abdominal muscles are totally center piece of entire body that actually shows overall condition about fitness level. Here Are 6 Most Effective And Useful Abdominal Exercises That Help You To Work On Pectineus, Obliques As Well As Entire Abdominal Part. This is one of the most efficient exercises which help you to easily tone both upper as well as lower abdominal part. 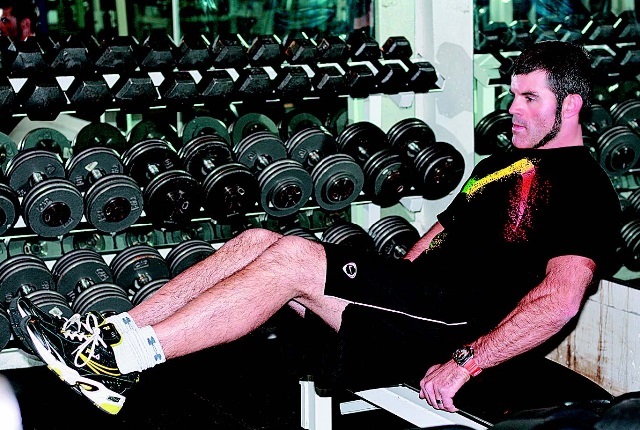 You just need to simply sit diagonally at edge of any bench or chair and have grip with both sides using your hands. After that, just lean back at 45-degree angle and also lift your legs while bending your knees. Make sure to curl your upper body and bring it towards pelvis. At the same time tries to raise your knees towards your head and come back in starting position. It is the most important exercise which comes with all exercise regimes which assist you to develop abs even without using any equipment. It comes under the best stomach exercises which work on both upper & lower part of the abdominal. Keep your legs stretched and arms above your head while lying down on the floor. Try to raise your legs as well as arms towards your legs at the same time. Long Arm Crunch is a unique and helpful power-packed exercise which efficiently takes it to a new level. Keep your arms extended in order to add more levers to the exercise. You must have to lie on the floor while bending your knees and keep your arms raised to the sides of your head. Make sure to keep your movement slow as well as controlled for better results. This is one of the best time tested exercise that completely works on lower portion of the abdominal. In this you just need to lie down on the floor, keep your hands under your head and tuck your knees towards your chest at 90-degree angle. Repeat this exercise about 15-20 times. Extended Plank, one of the most effective & efficient six pack abs exercise that is little bit same as traditional plank. You must have to come in push-up position by simply keeping your hands 10-inches facing your shoulders. Try your best to keep your back as well as arms straight and hold in same position for at least 30 seconds with normal breathing. Definitely, it will help you to work on your entire body and tone core muscles with complete ease. 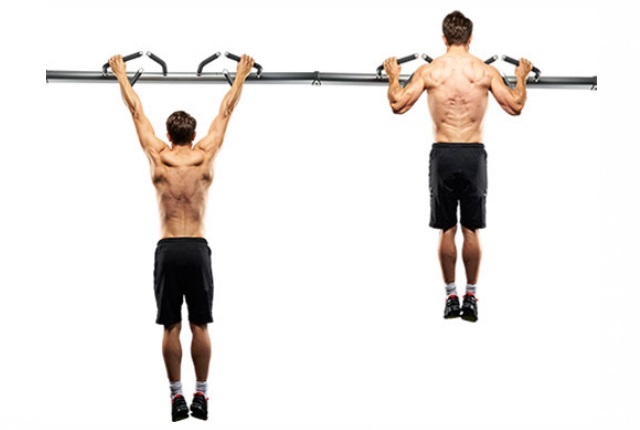 With the help of pull-up bar or any other strong bar, you can easily perform pull ups for perfect 6-pack abs. You just need to grab pull-up bar using your palms and keep your both hands in parallel line of shoulder with apart. After this, pull your shoulders while bending your legs and crossing your feet in order to work on your core muscles.